Josh Hannah is a General Partner @ Matrix Partners where he has led investments in the likes of Canva, Quora and Huddle just to name a few. However, Josh really is an innate entrepreneur himself having co-founded Betfair in 1999, the worlds first online sports marketplace which is now publicly traded on London Stock Exchange and processes more than $50bn in transactions per year. Following Betfair, Josh bought and turned around eHow where he increased traffic and revenue 30 x before selling the company to Demand Media. Josh has also made some stellar angel investments in the likes of Angellist, HotelTonight and Minted.com. 1.) How Josh made the transition from founding Betfair and turning around eHow to becoming a General Partner @ Matrix? 2.) Josh took large amounts of VC funding with Betfair and entirely bootstrapped his 2nd business, eHow. 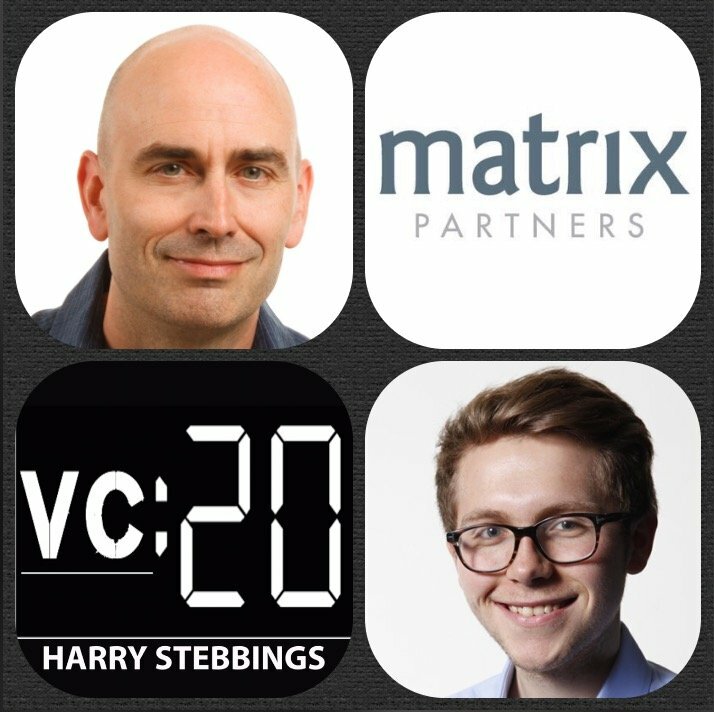 How did the two experiences differ and how can founders determine whether to raise VC funding or bootstrap it themselves? 3.) Why does Josh believe capital allocation has gotten worse from founders over time? How does this affect the role of VCs as board members? 4.) Why does Josh believe that people are wrong to say ideas re worthless and it is all about execution? How does Josh approach the process of idea generation? How can this be optimised? 5.) Why does Josh believe, contra to conventional wisdom, that one can build a strong business in a space that you are not passionate about? What are the potential pitfalls that can be avoided? Josh’s Most Recent Investment: Kinnek (On The Show On Friday!